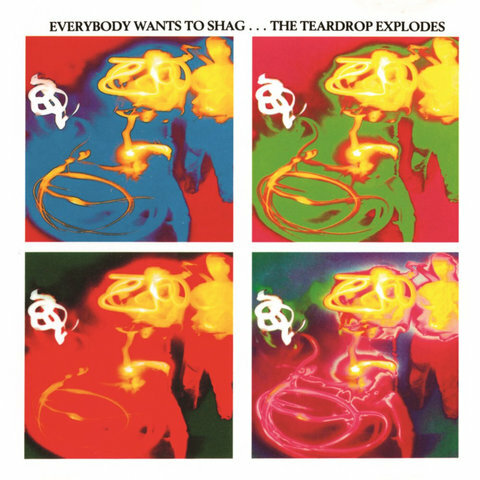 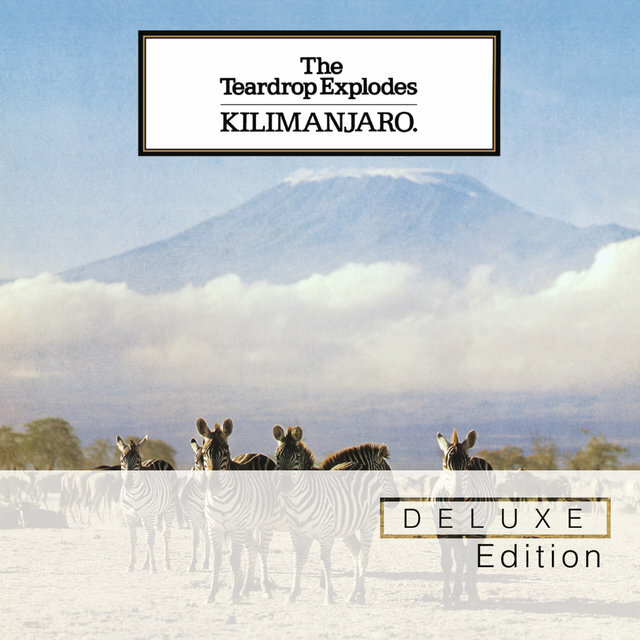 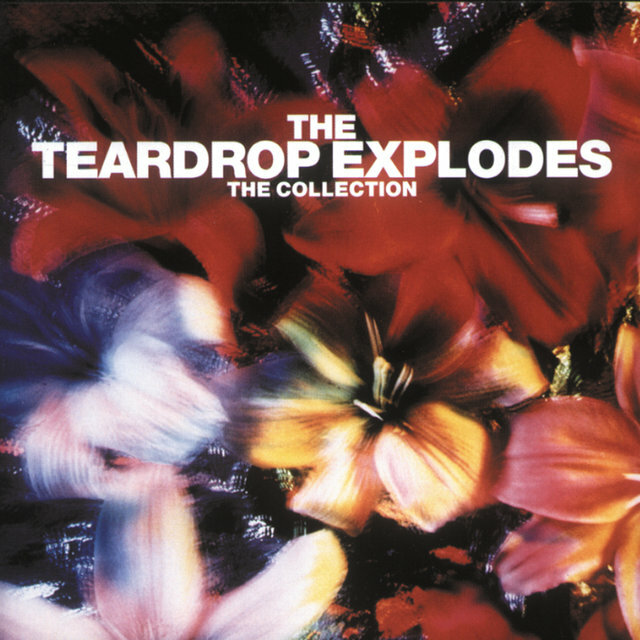 One of the pivotal groups to emerge from the Liverpool neo-psychedelia community during the late '70s, the Teardrop Explodes was a showcase for Julian Cope, a notoriously eccentric figure whose unfashionable love of Krautrock and hallucinogenic drugs set him distinctly apart from the prevailing punk mentality of the era. 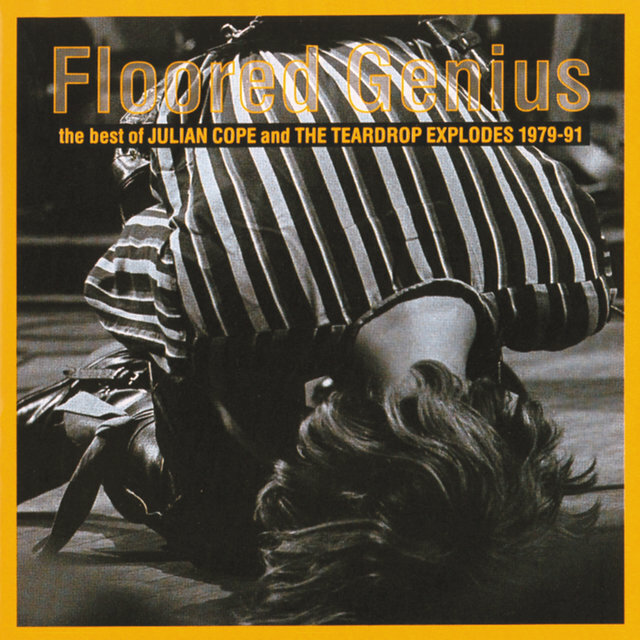 Cope formed the band in 1978 after a tenure in the Crucial Three (also comprised of Echo and the Bunnymen's Ian McCulloch and Wah! 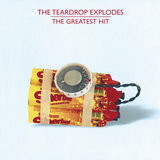 's Pete Wylie); taking their name from a panel in a Marvel comic book, the premiere lineup of the Teardrop Explodes also featured guitarist Mick Finkler and drummer Gary Dwyer, as well as keyboardist Paul Simpson, with whom Cope previously played in the short-lived A Shallow Madness. 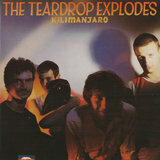 Upon signing to Bill Drummond and David Balfe's fledgling Zoo label, the quartet issued their 1979 debut single, "Sleeping Gas," a surreal electro-pop effort distinguished by its swirling keyboard washes; Simpson exited the Teardrop Explodes' ranks in the wake of the record's release, allowing Balfe to assume keyboard and production duties for the bizarre follow-up "Bouncing Babies." After touring with Echo and the Bunnymen, the group concentrated on streamlining the more excessive elements of its sound: the result, the buoyant "Treason (It's Just a Story)," nearly reached the pop charts. 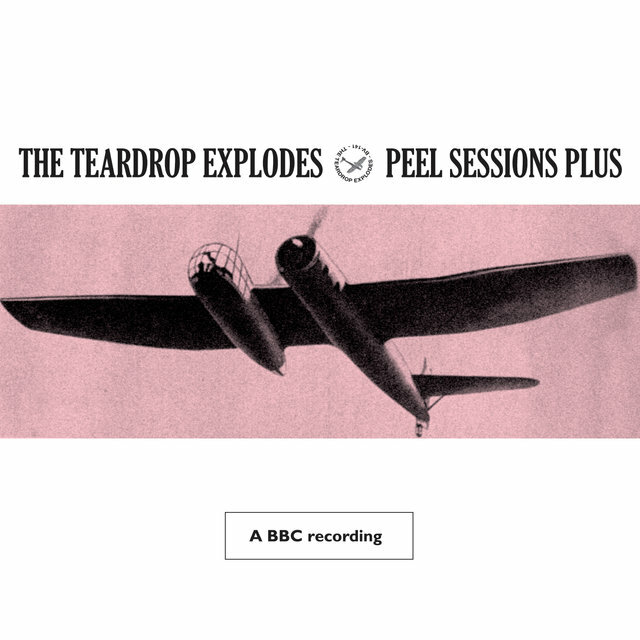 After Finkler was replaced by former Dalek I Love You guitarist Alan Gill, the Teardrop Explodes issued 1980's infectious "When I Dream," which hit the U.K. Top 50 and even garnered some airplay in the U.S. 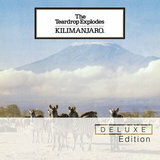 Finally, in October the band's debut LP, Kilimanjaro, appeared to rave reviews and respectable sales; early in 1981, the single "Reward" hit the Top Ten, and a subsequent reissue of "Treason (It's Just a Story)" surged into the Top 20. 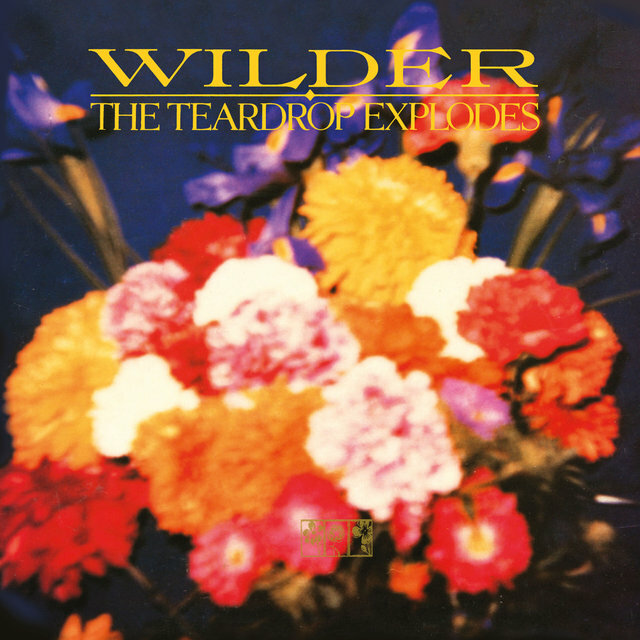 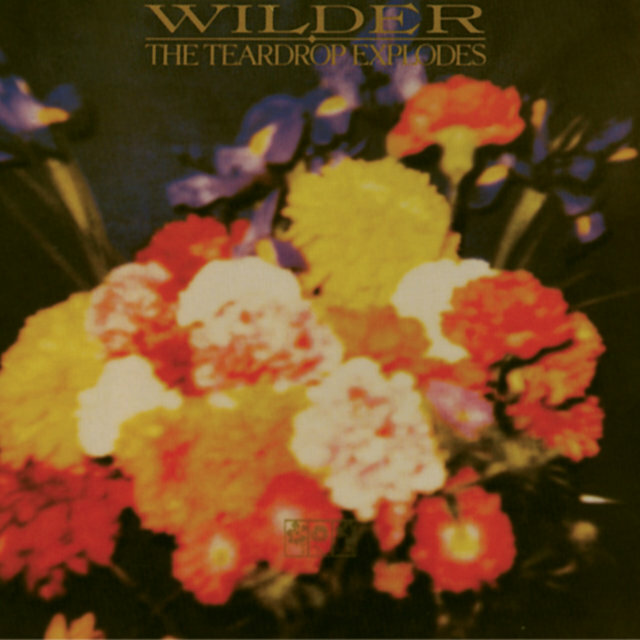 Still, the Teardrop Explodes' roster continued to fluctuate wildly, and soon Gill exited to make room for guitarist Troy Tate in time to record 1981's ambitious Wilder, highlighted by the smash "Passionate Friend."